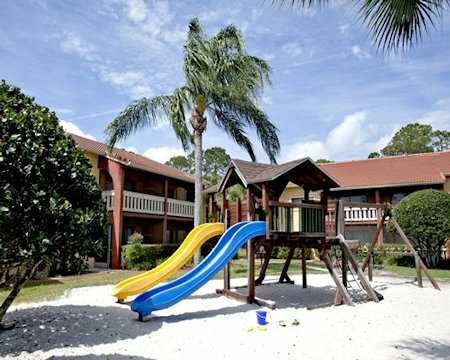 Enjoy a 7 Night Stay at Club Sevilla in Kissimmee, Florida! 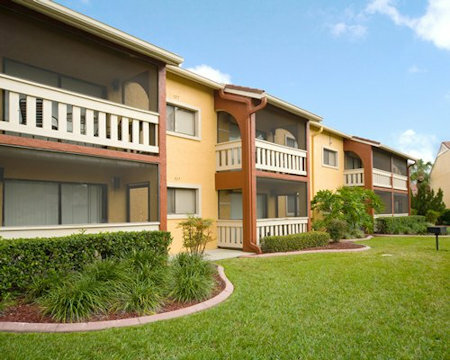 Club Sevilla provides a convenient home base while you enjoy the famous attractions of Walt Disney World(R), Kennedy Space Center, Busch Gardens, and many other sights just a short drive from the resort. Bask amid the Mediterranean ambience as you take advantage of the resort's amenities, including an outdoor heated swimming pool, whirlpool, tennis courts, and a clubhouse. All Club Sevilla units are air-conditioned and have at least one television and telephone. 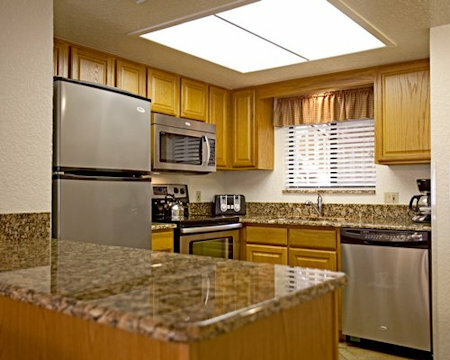 1 bedroom units have a screened-in patio or balcony and a full kitchen with a microwave and dishwasher. 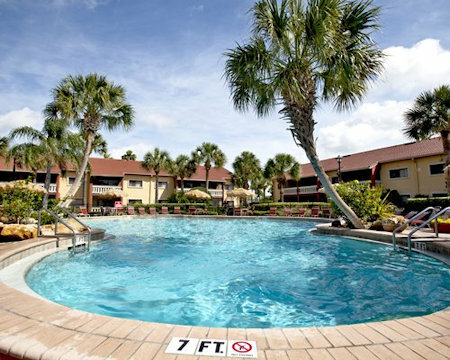 Laundry facilities are located in each building. Your 1 BEDROOM SUITE will accommodate 4 and has a full kitchen. A security deposit of US$45 is required and taken in the form of a credit card imprint. This deposit is refundable at check-out. Daily or mid-week cleaning is available for a fee. If arriving after 10:00 PM, please contact the resort in advance to make the necessary arrangements.